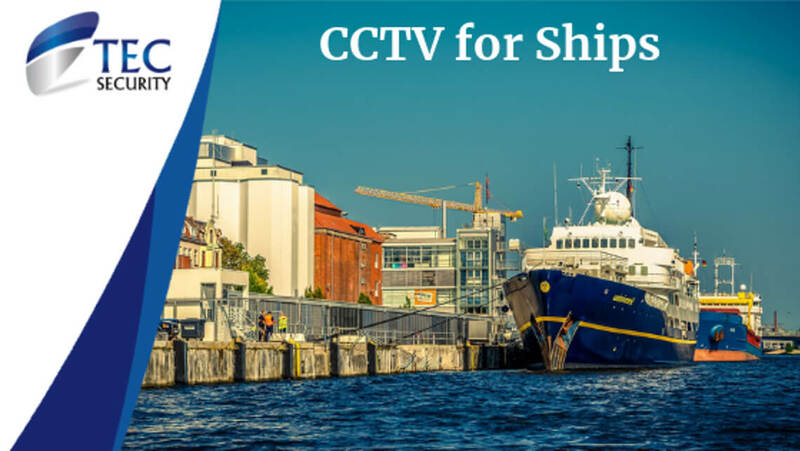 CCTV is commonplace in many workplaces and public areas and ships are no different when it comes to their security needs. 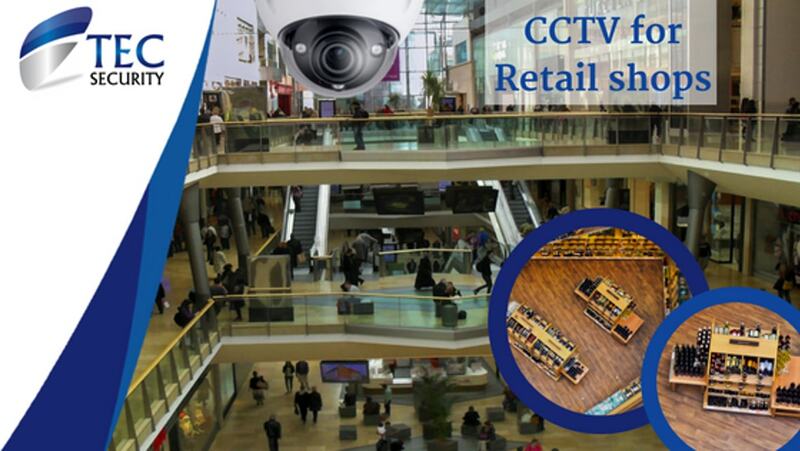 Increasingly there is a requirement to improve on-board security with up to the minute CCTV security systems. 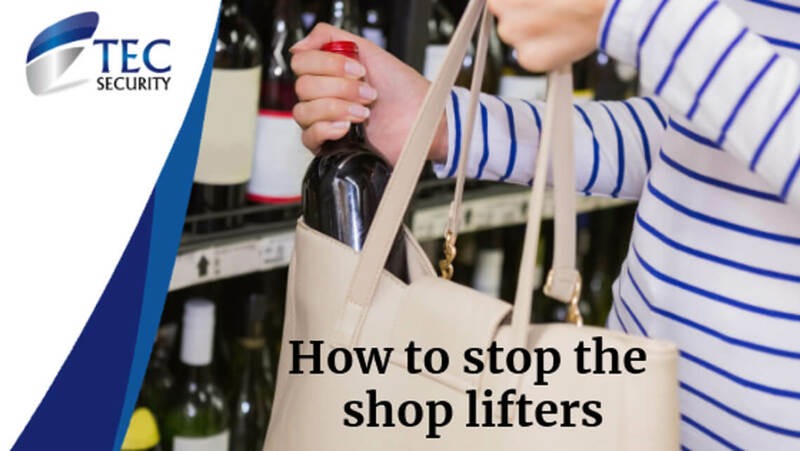 Shoplifting costs the retail industry in Ireland millions of euro every year and affects both small and large businesses. Even if a small percentage is built into the retail price for ‘shrinkage’ this still may not cover the costs of having stock stolen from the shop. 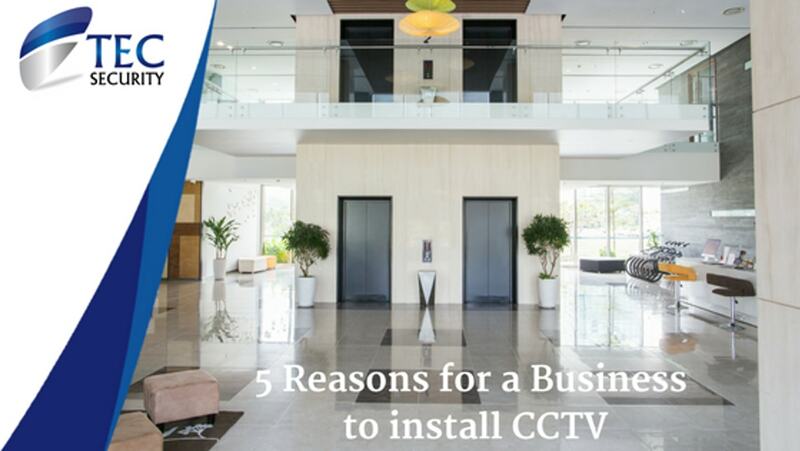 While installing CCTV in a regular office building is pretty straightforward there are certain situations where installing security cameras can be quite challenging. 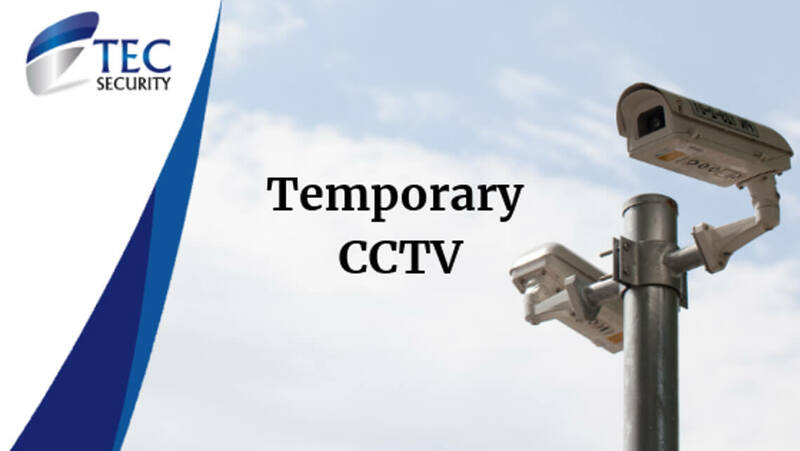 This is where temporary CCTV systems are the perfect solution. 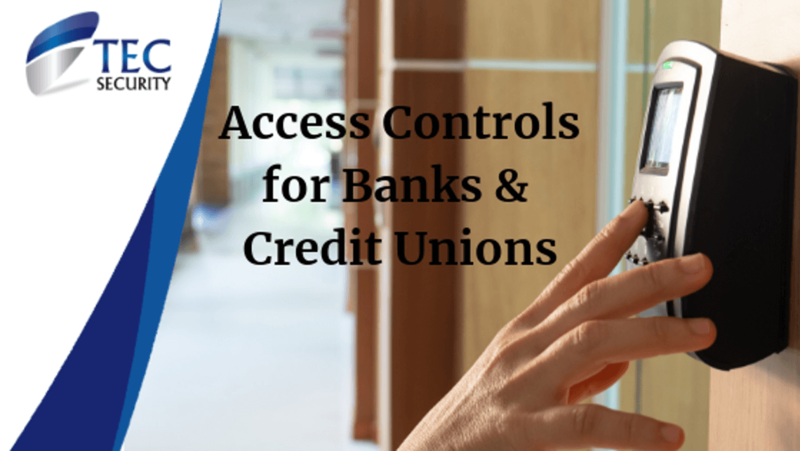 While much of the day to day transactions in banking are completed online, now more than ever the physical security of a bank or credit union is paramount. Any building that stores and handles cash will be a likely target to the criminal element. Is Employee Theft a Problem? A company’s greatest asset is often their staff. However, it can be those same people that can do the most damage to a business. 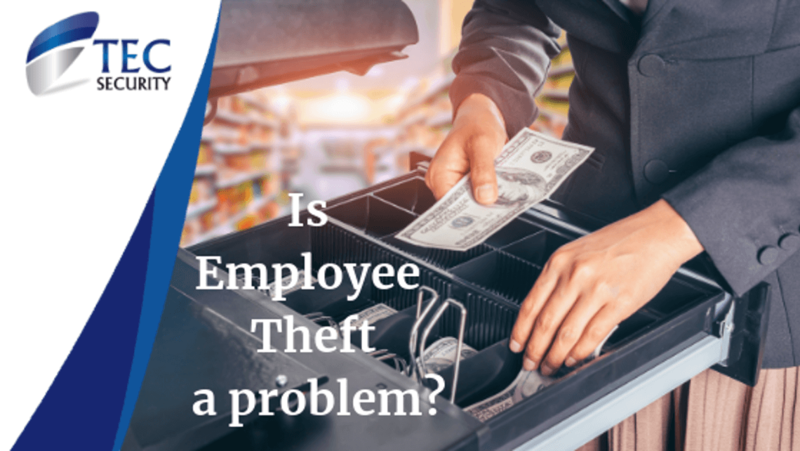 Employee theft has always been a concern especially as a business grows but there are ways to protect yourself against it. 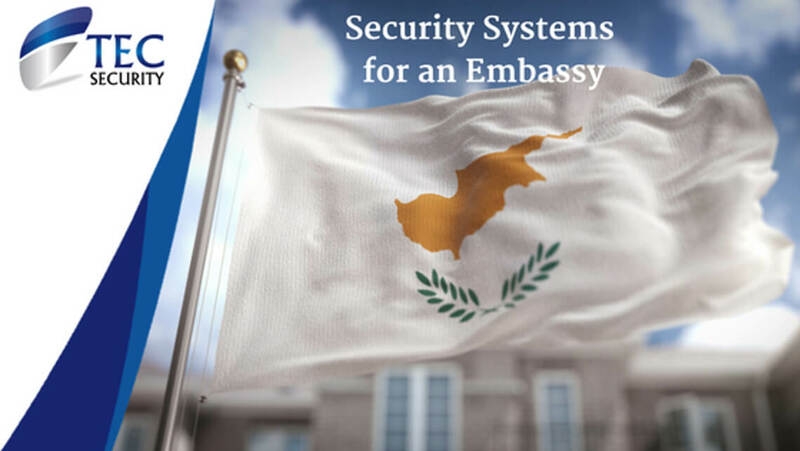 An embassy would be amongst the list of buildings that would require a high level security system. While all buildings would be at risk of burglary or vandalism an embassy would have another layer of threat which needs to be addressed. Security systems are almost essential in this day and age for any business owner, both long established and startups. 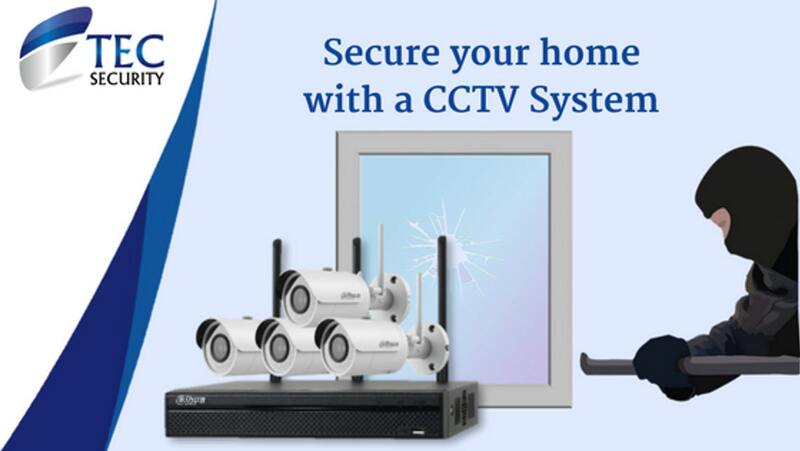 The benefits of a CCTV security system are numerous, and can be used for more than simply preventing theft. 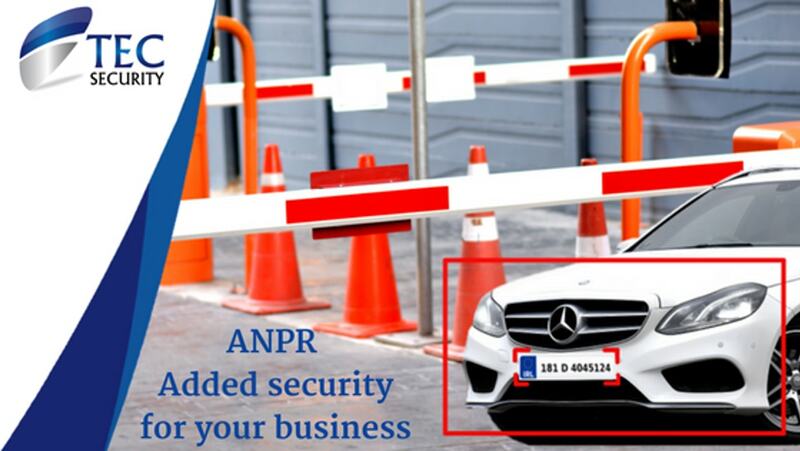 ANPR, or automatic number plate recognition is software that allows you to keep tabs on the licence plates of vehicles that are coming and going from your place of business. It can simplify your security, keep better track of those visiting your private property and increases your security. 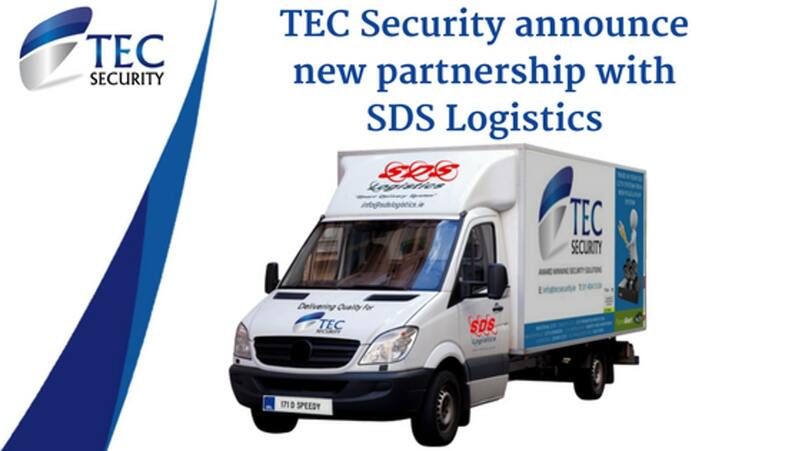 TEC Security, leading experts in the Irish security industry are delighted to announce a new partnership. They have joined forces with SDS Logistics to bring their security expertise to the transport industry. As an owner of a retail shop you will be working long hard hours to manage your business. Your profits are the result of your continued effort so you want to ensure you safeguard your business to the best of your ability. Is your home really as secure as you think it is? Most break-ins are made through the front or back door of a house. The culprits can be in and out within minutes taking with them your precious possessions. 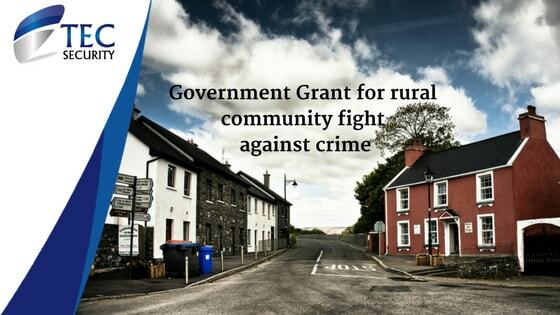 The minister for Justice has announced a grant-aid scheme to help rural communities set up CCTV systems in their locality to help the fight against crime. Community groups can apply for sums up to €40,000 towards the cost of a CCTV security system. 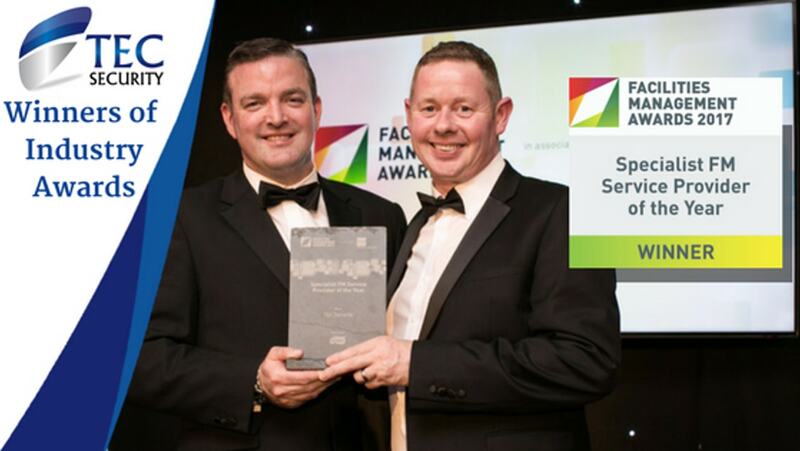 The Facilities Management Awards recognise efforts by organisations within the Facilities Management sector. Those that have made a positive contribution to the knowledge, practical application and communication of strategies to improve their performance while adding to the value of their clients’ business. 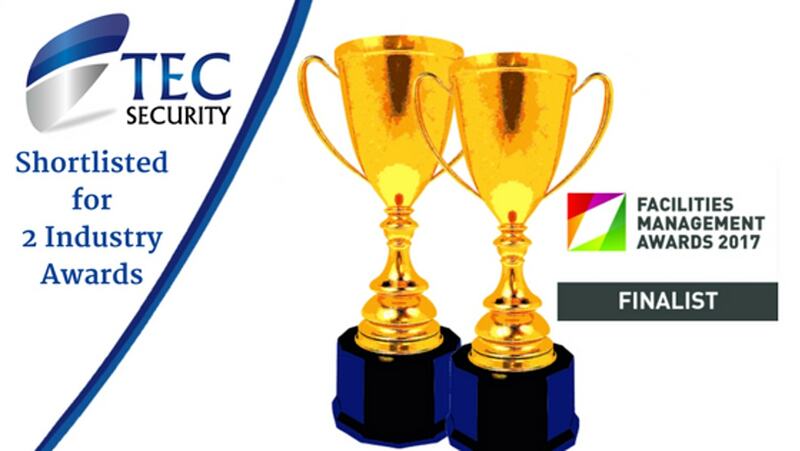 The team at TEC Security are proud to be amongst the finalists in the upcoming Irish FM Awards for Excellence in Facilities Management. These awards recognise the efforts by individuals, teams or companies within the FM industry to achieve excellence. More and more Irish pubs and nightclubs are installing CCTV systems and really seeing the benefits of this investment. 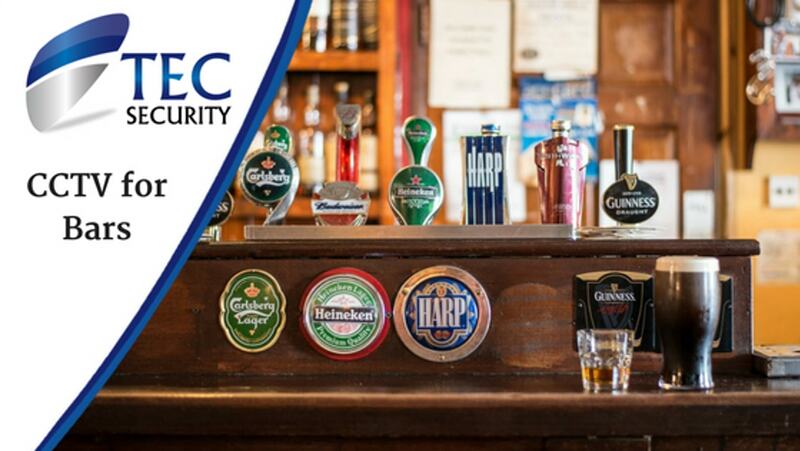 TEC Security are leading the way in installing tailor made systems for pubs all over the country.